This Beautiful Family Home Is A Must See. Pride Of Ownership Is Throughout. This 4 Bedroom Home Is Ready To Move In. 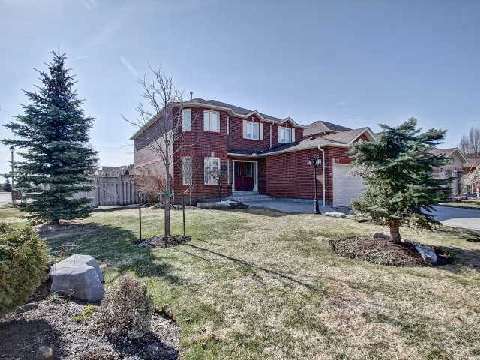 This Home Features A Finished Basement With Separate Entrance And Kitchen Perfect For A Nanny Or In-Law Suite, Large Over sized Yard With South Exposure And Large 2 Level Deck For Entertaining. Great Neighborhood Close To Schools, Parks And Shopping.